Galveston has always been near and dear to our hearts. 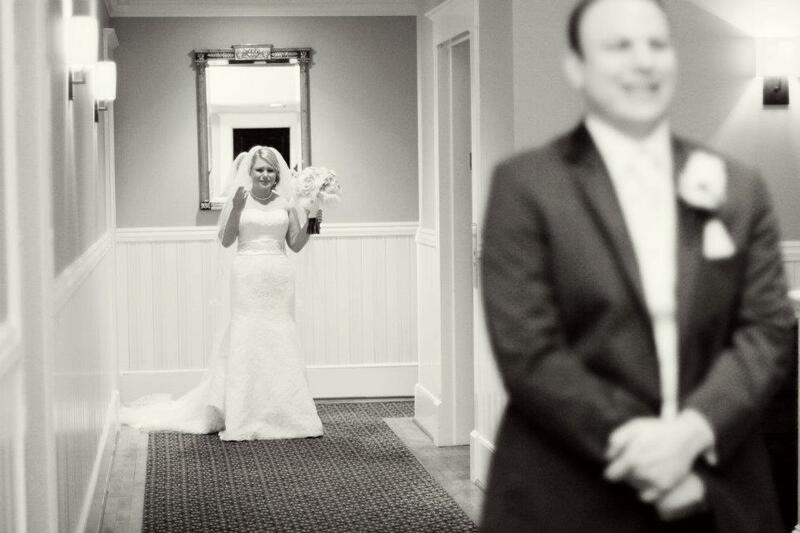 Through our parent company, Precious Nuptials + Destinations, we’ve been producing and planning Galveston weddings since 2006. 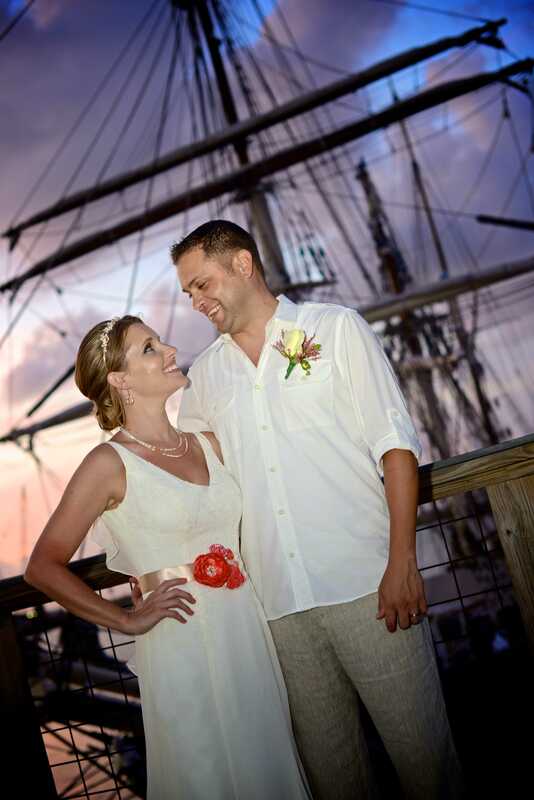 Over the years, we’ve assisted countless couples plan their Galveston nuptials. 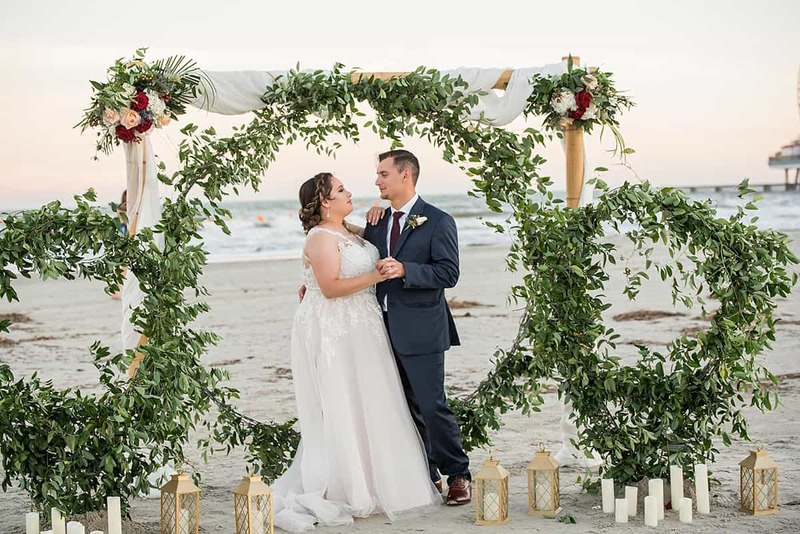 Our love for helping couples with their Galveston beach wedding planning flooded our phone lines with various Galveston wedding specific questions. To help couples planning their Galveston weddings, we created this information based website complete with tips and vendor resources. 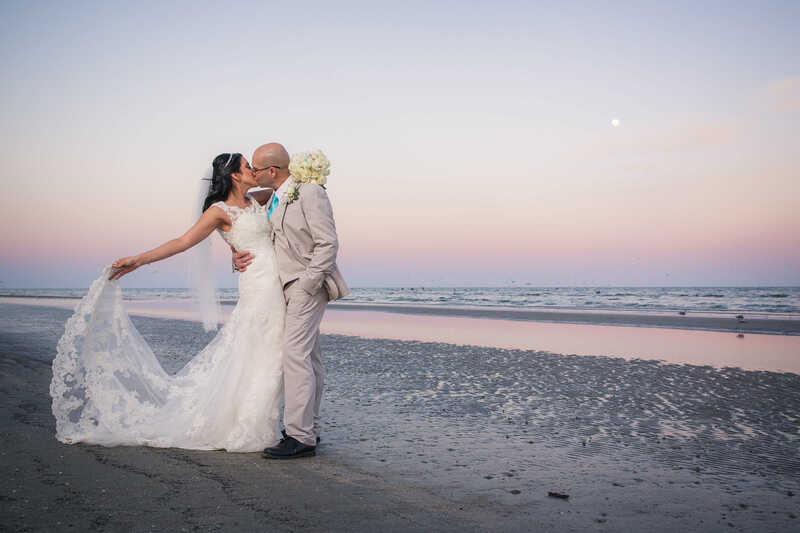 From bountiful beaches, to historical buildings with ornate detail, Galveston has so much to offer couples desiring to wed on the island. Couples who aren't local will have many questions and needs. 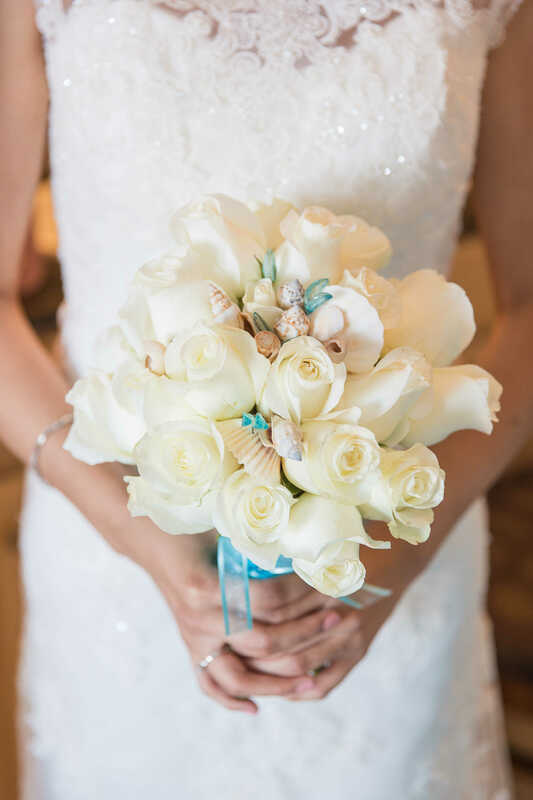 Marry In Galveston provides various vetted wedding planning resources and details to assist couples who are planning Galveston nuptials. 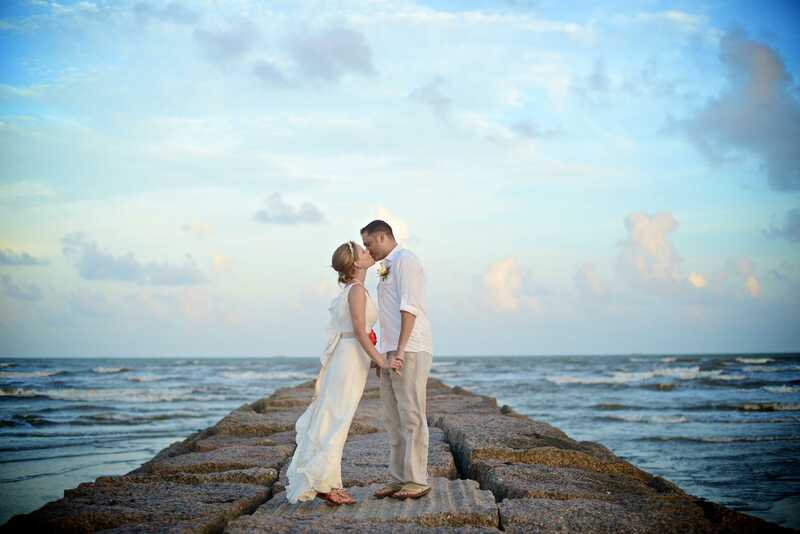 Explore and let's fall in love with your Galveston wedding vision! You don’t love someone because they’re perfect; you love them in spite of the fact that they’re not. 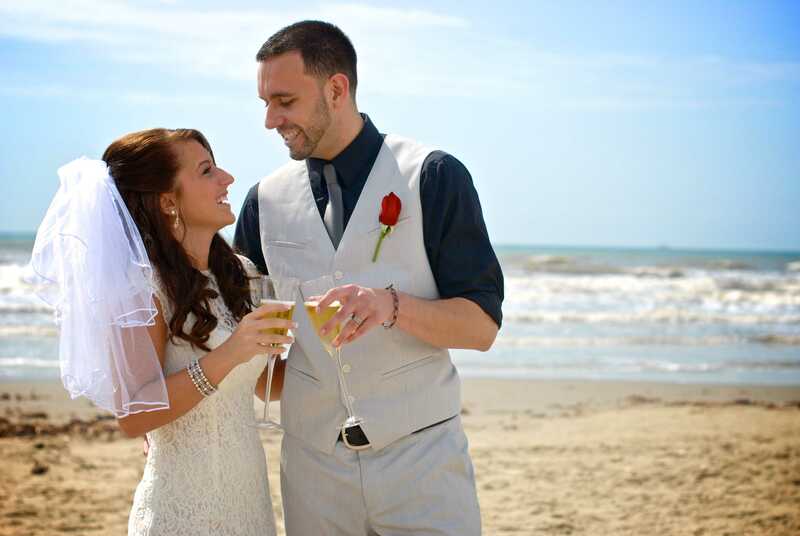 Marry in Galveston will walk you through Galveston Texas Marriage License Requirements. We’ll also show you how to qualify for a waiver of the seventy-two hour waiting period. 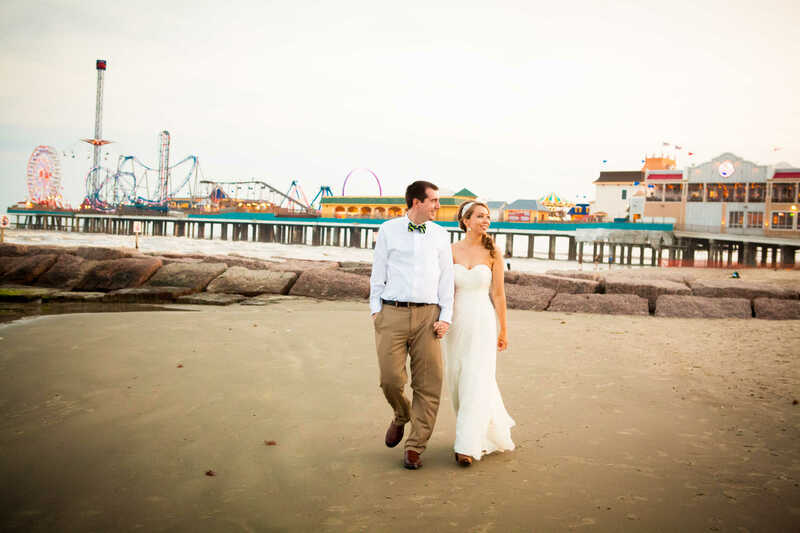 Galveston is an ideal for destination weddings! 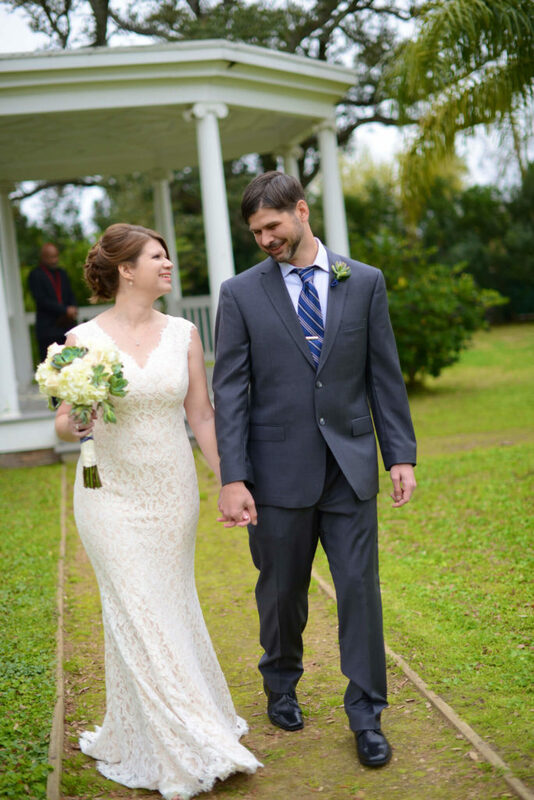 Marry in Galveston — The Blog keeps you updated with ongoing Galveston wedding planning tips and ideas as you plan your beautiful and memorable Galveston wedding. 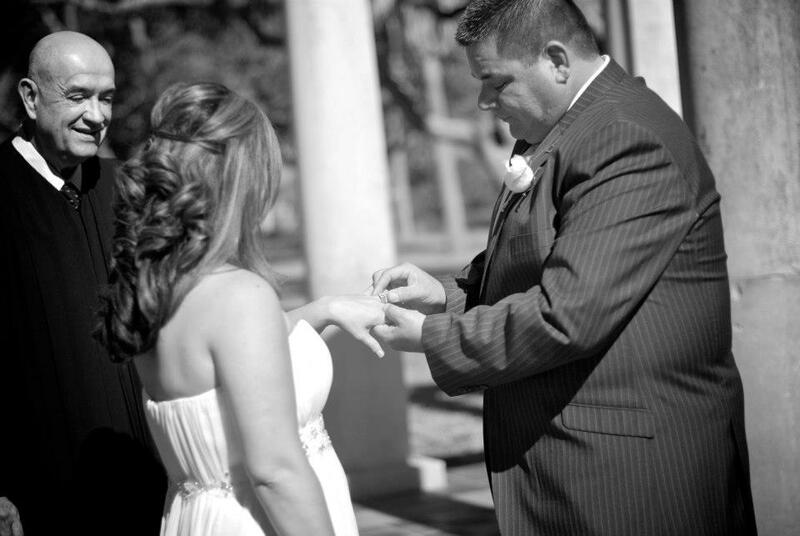 We’ll also highlight Galveston wedding vendors and feature their Galveston real weddings. Streamline the wedding vendor selection process. 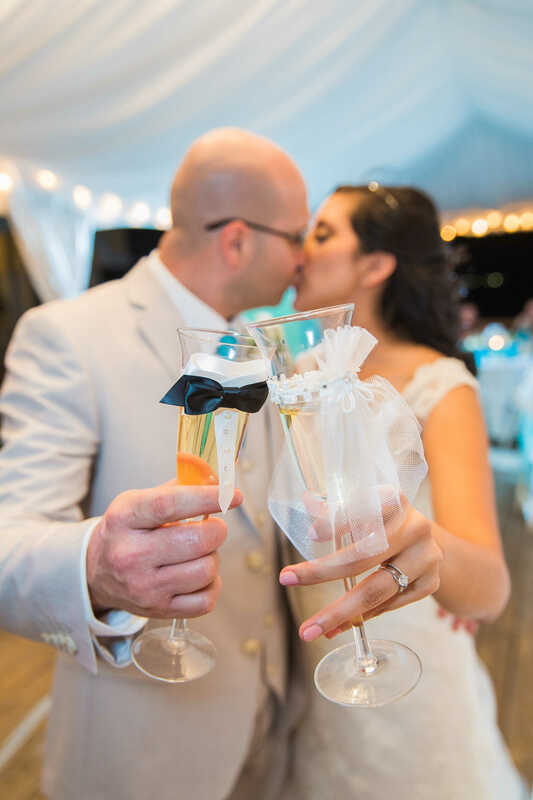 You’re sure to find a 5-star best fit Galveston Island Wedding Vendors from the Marry in Galveston wedding vendors catalog.